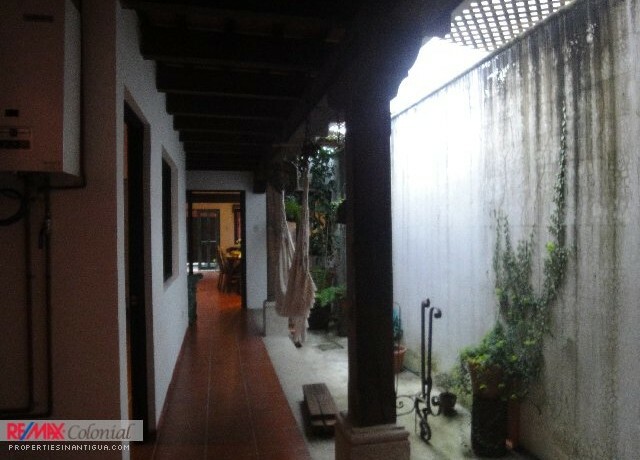 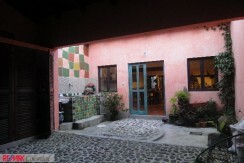 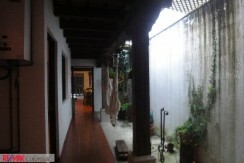 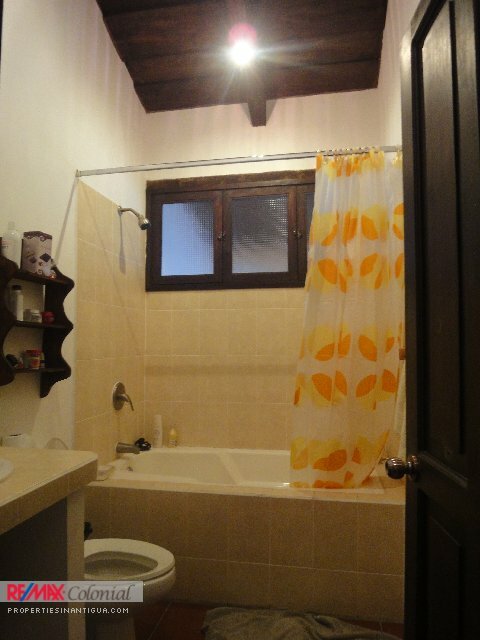 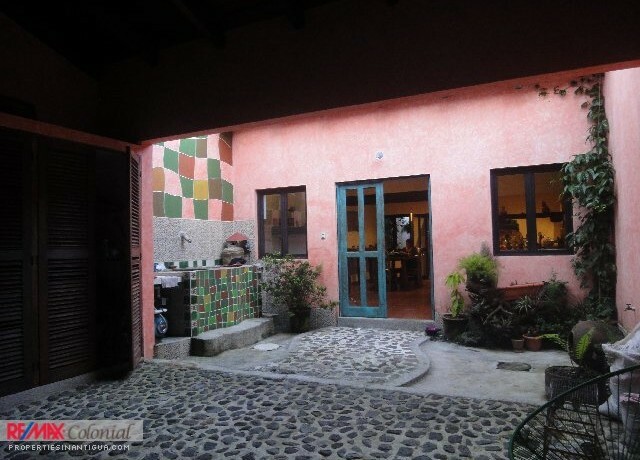 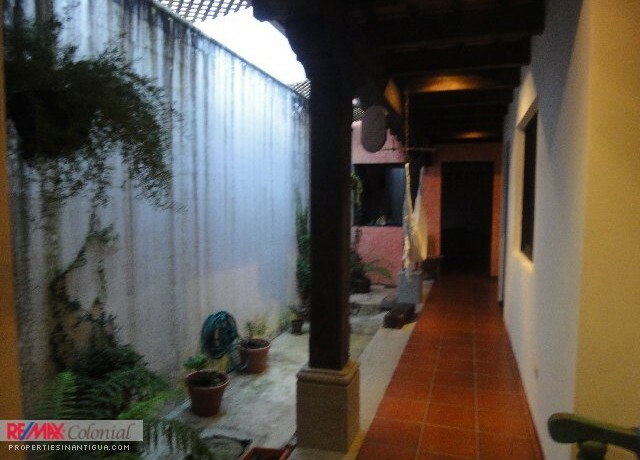 3762 TWO LEVEL HOUSE IN ANTIGUA GUATEMALA WALKING DISTANCE TO THE MAIN SQUARE OF ANTIGUA GUATEMLA. 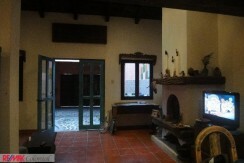 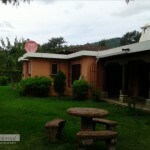 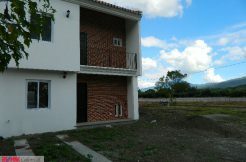 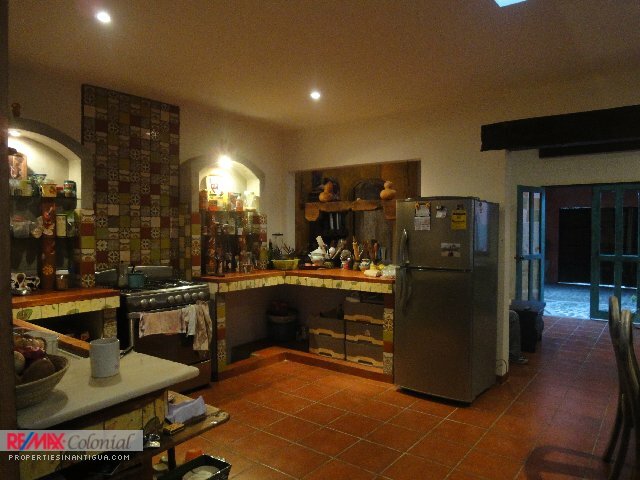 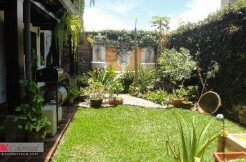 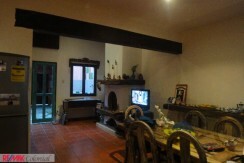 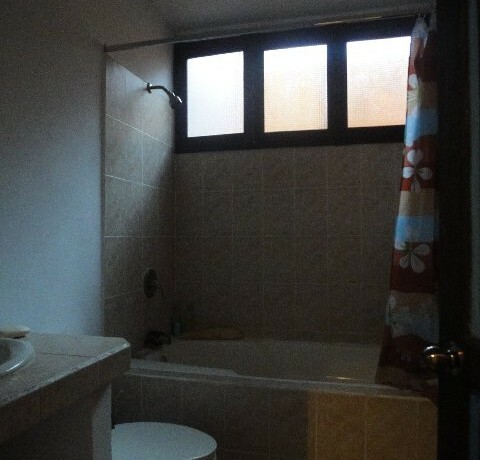 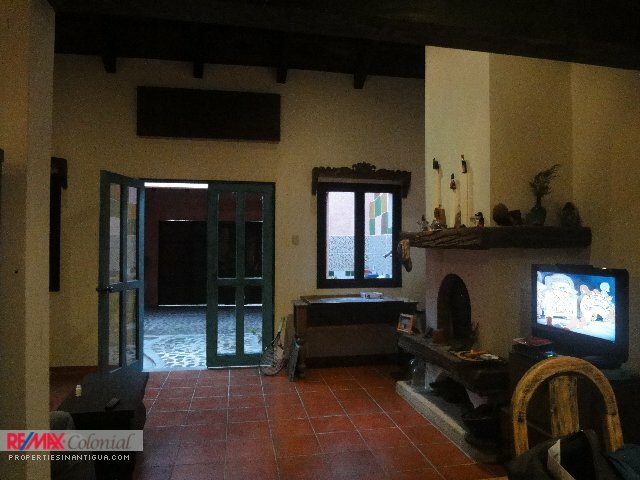 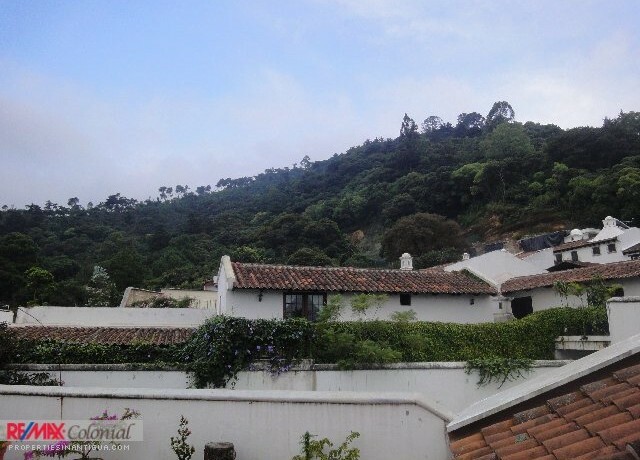 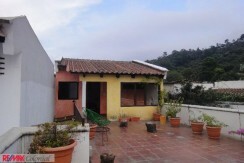 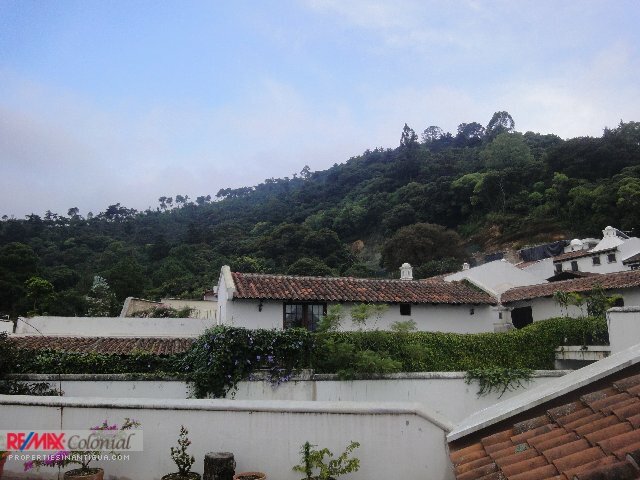 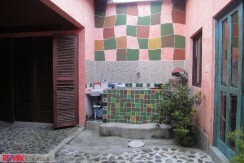 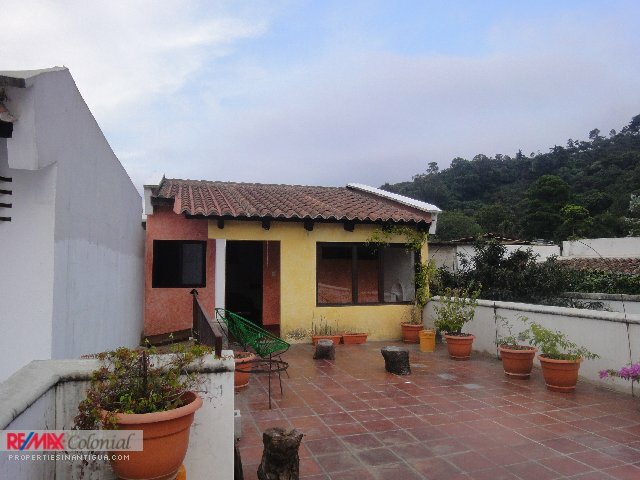 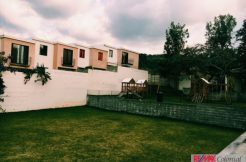 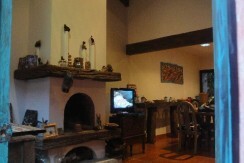 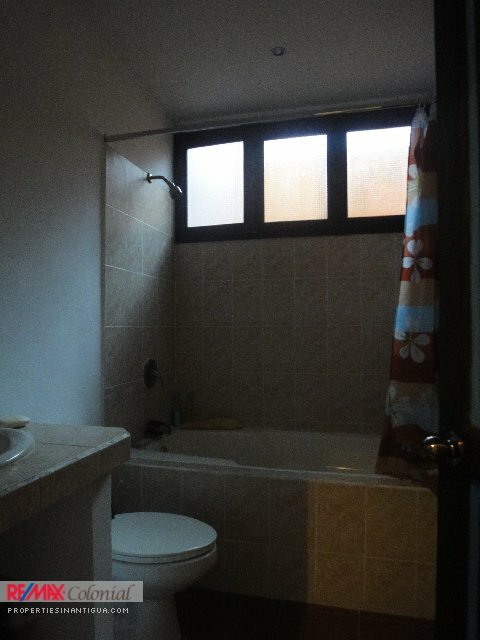 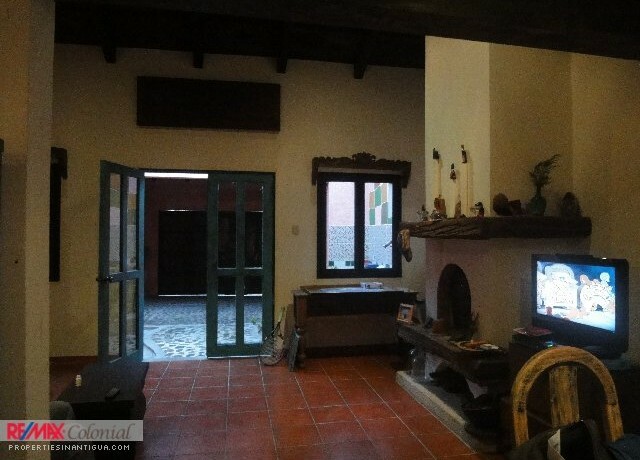 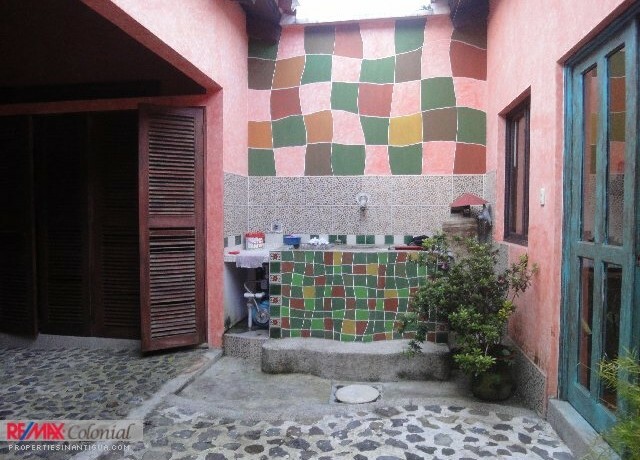 Great house with concept colonial style,the house has 3 bedrooms, livingroom with a fireplace, dining, nice kitchen,laundry, garage for 2 cars,terrace with a phenomenal view over looking the the montains and the volcanoes. 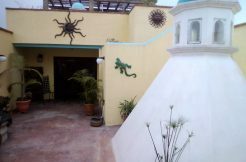 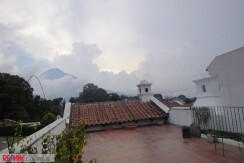 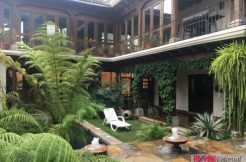 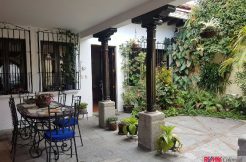 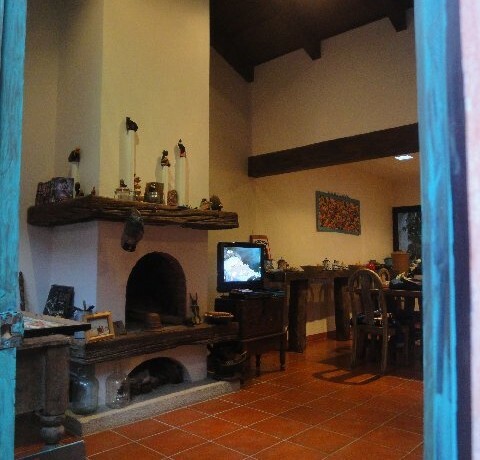 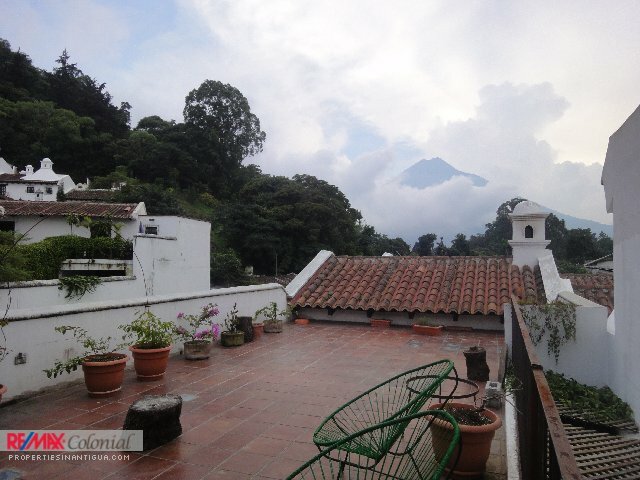 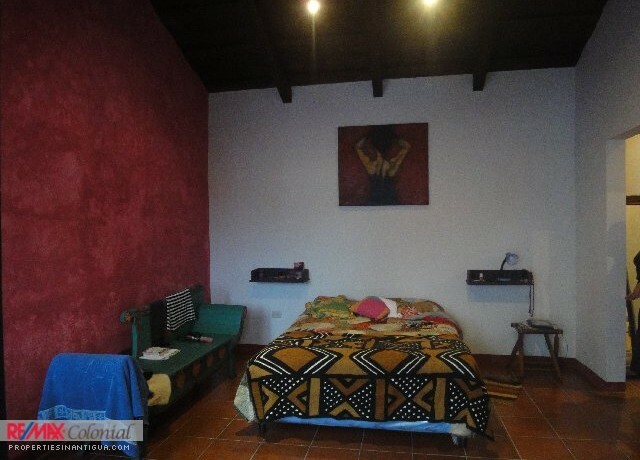 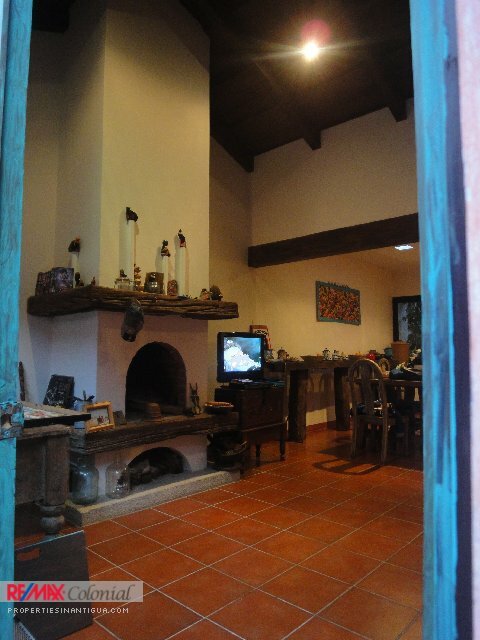 The house is located in a gated community with security 24 hours and walking-in-distance to the main square of Antigua Guatemala. 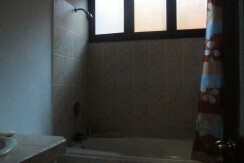 Please ask more information, Remax colonial has the best options in the market. 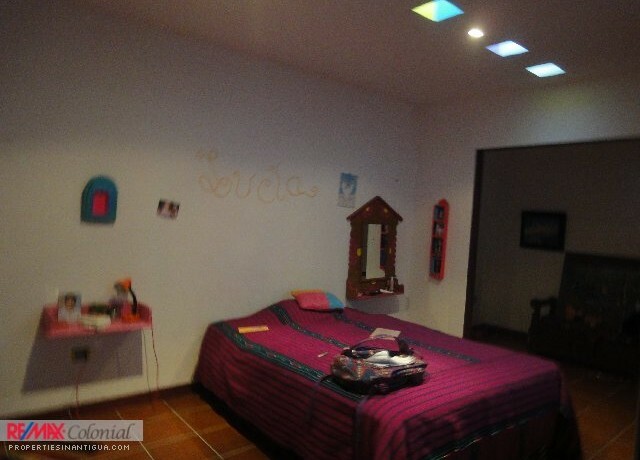 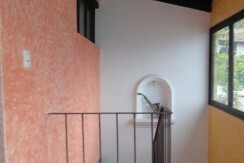 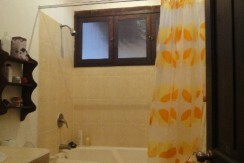 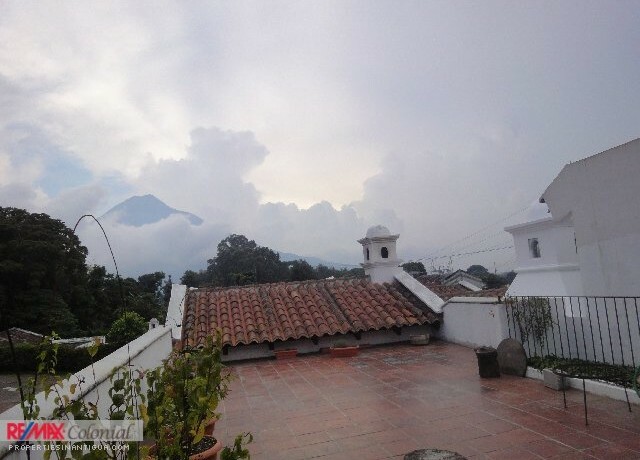 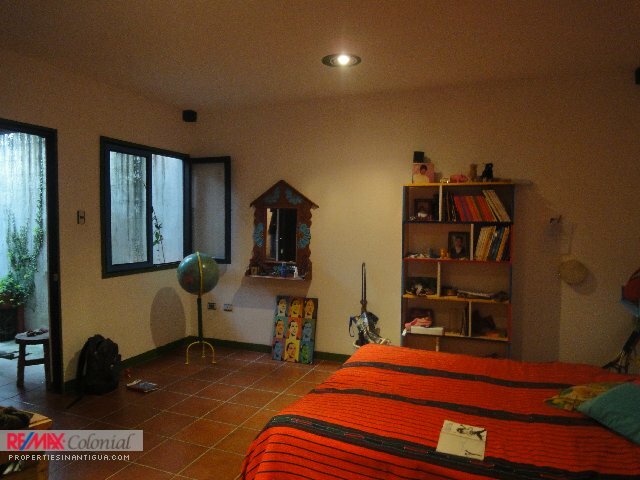 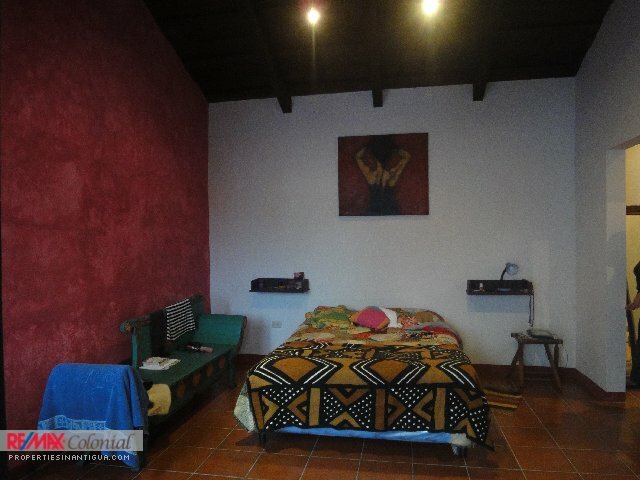 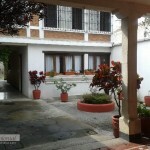 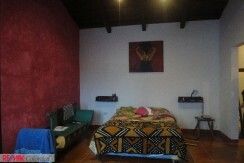 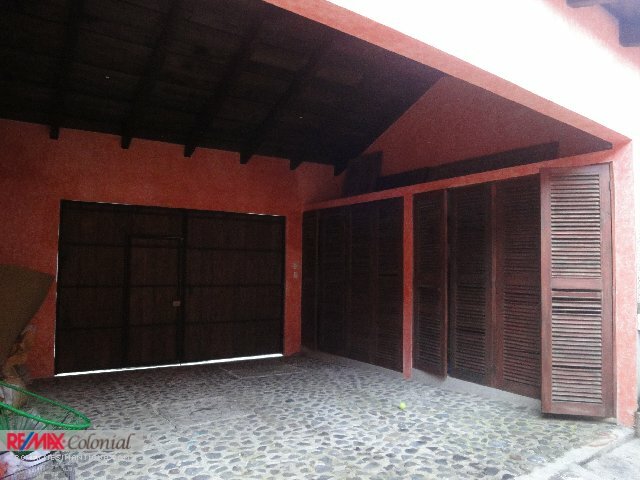 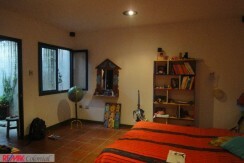 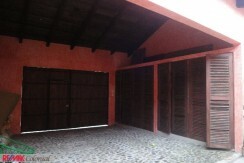 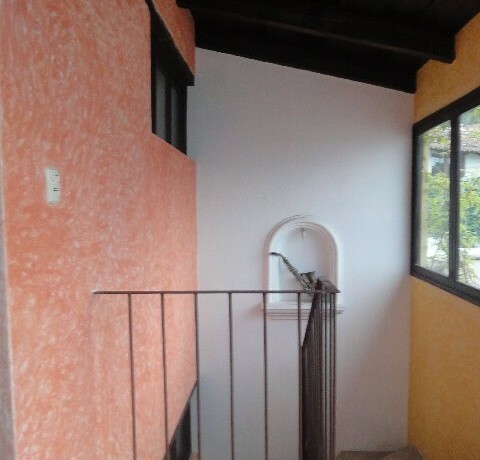 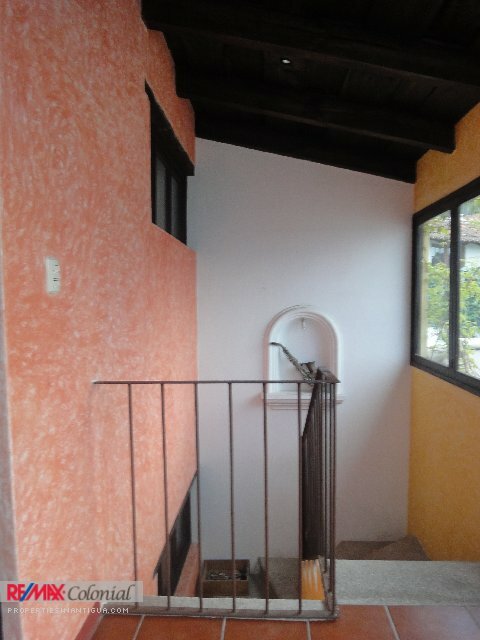 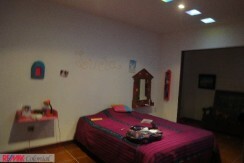 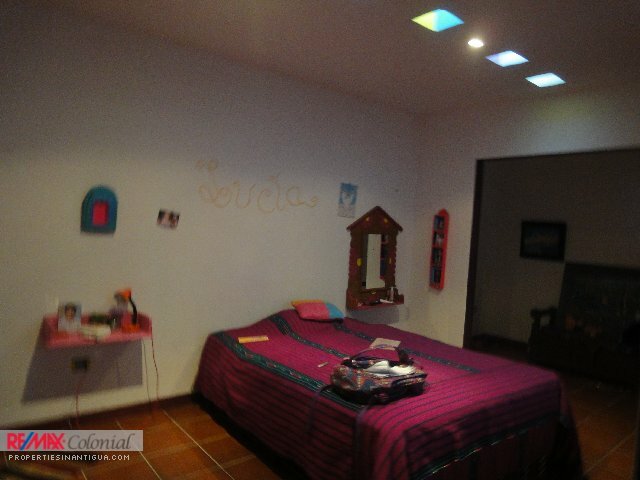 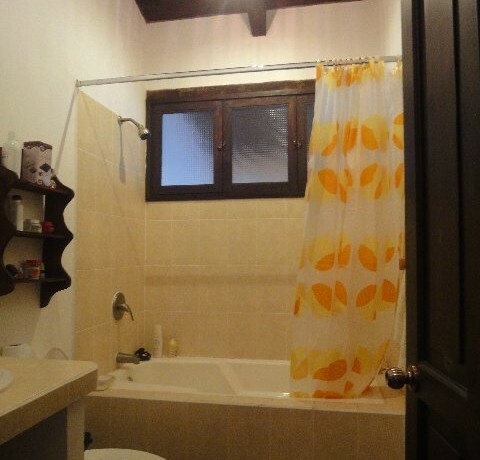 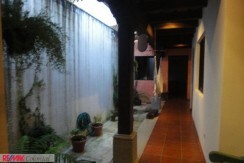 3763 NICE APARTMENT FOR RENT CLOSE TO ESCUELA DE CRISTO CHURCH (Furnished) 3755 CASA DE 1 NIVEL EN CONDOMINIO CERCA DE ANTIGUA GUATEMALA.